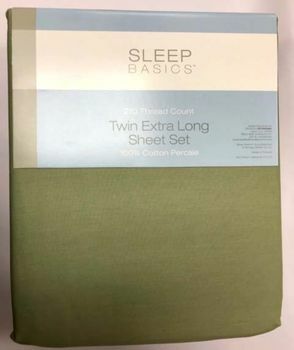 Basic Bedding XL Twin Fitted Sheet Sets are constructed of 210 thread count 100% cotton percale. 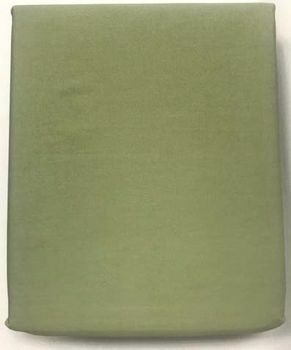 Each set includes: 1 xl twin top flat sheet, 1 xl twin bottom fitted sheet and one pillowcase. Will fit all mattresses up to 13" deep.